Home > Uncategorized > FAQ: Doesn’t Phil Rondeau have more career wins at the Speedbowl? FAQ: Doesn’t Phil Rondeau have more career wins at the Speedbowl? 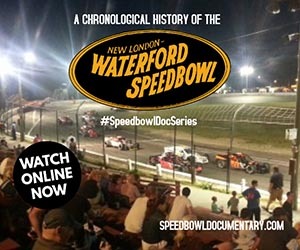 Prior to our research, the only statistical history on record for the shoreline oval was John Brouwer & Dave Shippee’s book ‘A Racing History of the New London-Waterford Speedbowl’ which covered the track’s first 23 seasons (1951-1973) and was published in 1974. Over the next 31 years, there were times when accomplishments at the Speedbowl were celebrated as record-breaking, although there was nothing publicly available to reference the Speedbowl’s post-1973 statistics during that time. When we decided to create our own database for Speedbowl stats in 2005, it was quite the challenge. Other than Brouwer’s book, there wasn’t much to go on. Our only choice was to manually go through every season’s weekly schedule one by one and log the feature winners. So, as daunting of a task as that was, that indeed is what we did using newspaper archives, trade papers or track programs to verify results. Logging those results created the Almanac, and then we created the Record Book. And that’s when it became frustrating to see that some of our stats didn’t match Brouwer’s book or the handful of records that became publicly accepted in the Speedbowl community over the years. Two of those records belonged to Phil Rondeau, who back then was the Speedbowl’s all-time winningest driver and the only driver with 100 wins in a single division (Late Models). References to Rondeau’s final career win total varied anywhere from 111 to 118 in the early 2000’s, depending on the source. What we do know for sure is that Rondeau’s last win at the Speedbowl came on August 7, 2004. 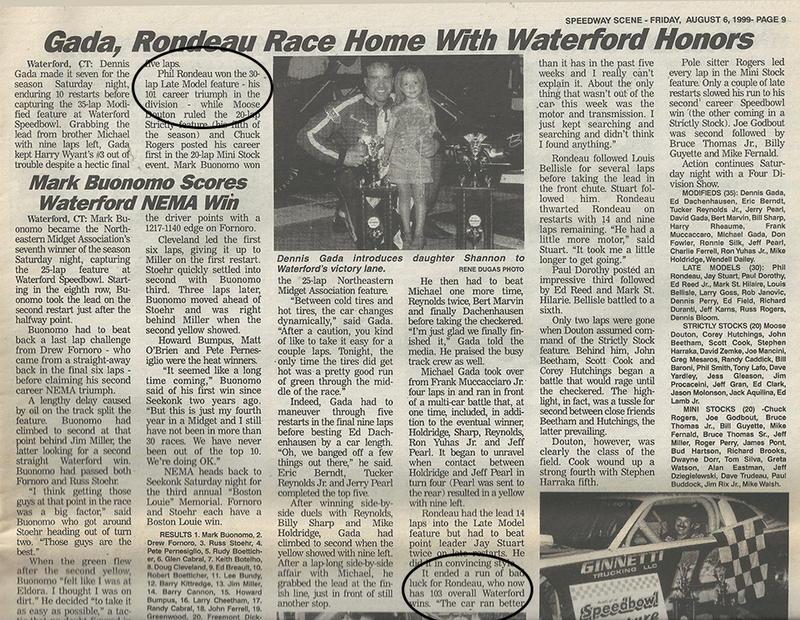 Both the local paper & following week’s track program refer to Rondeau having ‘over 100 feature wins’ in their race report of that event, but a specific number of career wins is not mentioned. When we finished our initial research, we were able to verify 106 career wins for ‘Farmer’ Phil. 101 in the Late Models and 5 in the SK Modifieds. Those totals confirmed Rondeau as the Speedbowl’s all-time winningest driver and the only driver with 100 wins in a single division – but both totals were less what had been previously reported & promoted during Phil’s career. So we recounted them again because it seemed like a big discrepancy. And then we re-verified all Late Model events during his career to make sure we didn’t credit someone else with victories that should have been Rondeau’s, but we found no such errors. Then a couple years later we did it again …and then again… and again. Over the last 12+ years, we’ve probably gone back reviewed the Late Model results from 1983-2004 about 7 or 8 times. And the numbers never changed. 106 overall feature wins, 101 in the Late Models. In January 2018, we went through the archives once again. But this time, we paid close attention to references to Rondeau’s career totals in race reports to see if there was any continuity within those references over the years. Indeed, we found some interesting data. The first thing that stood out was a sequence that starts with Rondeau’s 1st win of the 1996 season on June 22nd. By our count, this was his 77th Late Model victory at the Speedbowl and his 82nd overall feature win. In the following week’s track program however, the win was noted as Rondeau’s 80th career Speedbowl win. The 2-win discrepancy from our research aside, let’s use the total of 80 wins for the following sequence. 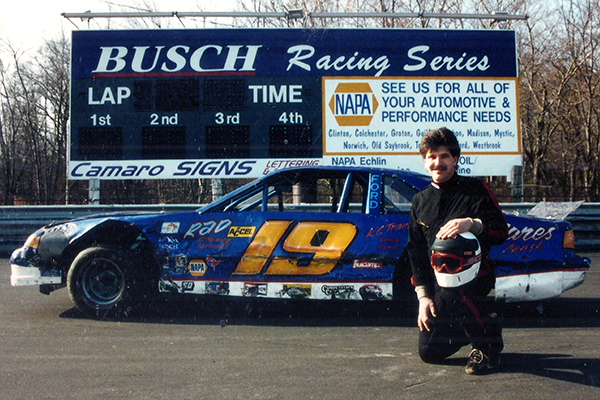 Rondeau won one more time in 1996 (Sept 14th) and then did not compete at the Speedbowl at all in 1997. He returned to weekly competition 1998 and won his next race on June 6th. We could find no reference to Rondeau’s career win total in the race summaries for either of these two victories, but in this sequence they would be wins #81 and #82. 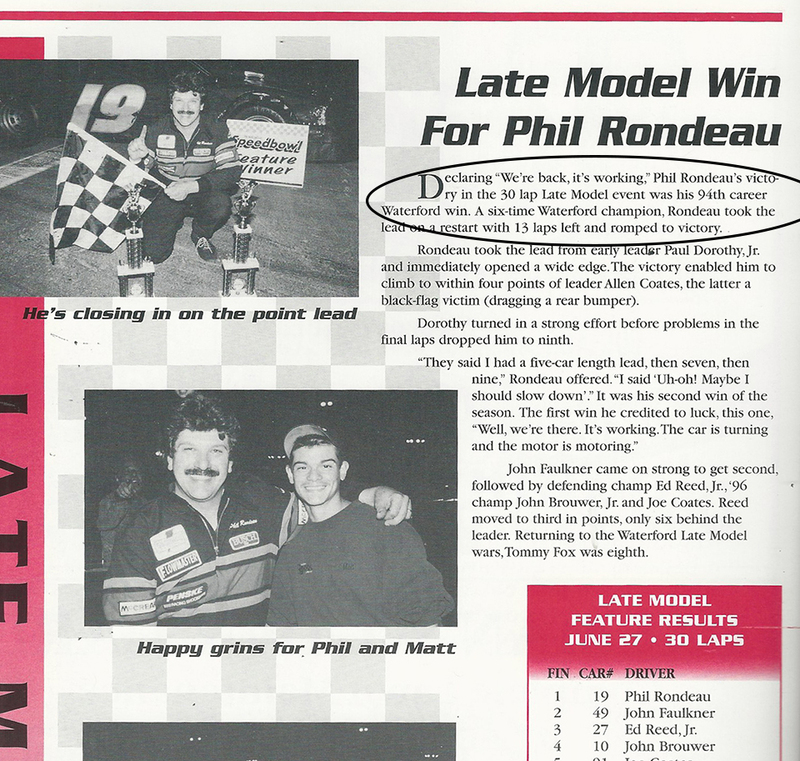 Phil’s next win came 3 weeks later on June 27, 1998, which in this sequence should be noted as his 83rd career win, yet the following week’s track program makes reference to it being Rondeau’s 94th career victory. This jump in career numbers for Rondeau is where we believe the glitch between our research and previous reported stats lies. 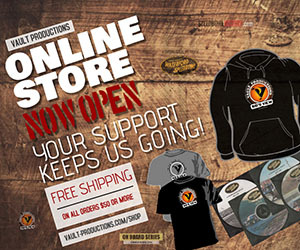 It is an increase of 11 career wins for Rondeau that our research simply doesn’t support. In fact, if you remove the 1997 season (in which Rondeau did not compete) there were only 8 Late Model events held between his last win in 1996 and this next win in 1998. Even if there were 11, he would have had to win them all to make this math work… Unfortunately, it just doesn’t add up. A second example to consider is a reference to Rondeau’s career numbers that was in the Speedway Scene issue recapping the July 31, 1999 event. It was referred to as Rondeau’s 103rd career Speedbowl win and his 101st in the Late Models. This is one of several references we found around this time that suggests Rondeau has only 2 career wins outside of the Late Model division, when he actually has 5 career SK Modified wins at NLWS. 3 wins in the Sylvestri #8 – 1 each in 1990, 1991 & 1993 and then 2 more in 1994 after he took over for Ted Christopher in the Berndt #54. There was also another possible scenario we considered for many years which is also worth mentioning: During Rondeau’s last season in 2004, the number I personally remember hearing for his win total was 113. 113 career Speedbowl wins with 108 in the Late Models. Those numbers are 7 more than our count of 106/101. One possible resolution to this example is those 7 wins are actually from his brother Al Rondeau (5 wins) and Ron Hoyle (2 wins) who both ran team cars to Rondeau in the late 1980’s. It may have been possible that those wins were originally counted as wins for the Rondeau team, then over the years those wins became credited to Rondeau himself. Of course, that is all hypothetical, but it is notable as the only scenario in Rondeau’s case where the math in the resolution actually makes sense. So despite our disappointment in not having our stats match the previous public perceptions, we are standing by our research in regards to Phil Rondeau’s Speedbowl career statistics: 106 overall feature wins, 101 Late Model feature wins. We have determined that additional recounts or re-verifications of the results would not rectify these discrepancies as their was just too many inconsistencies in what was reported back then for historical stats. We’ve decided we will only revisit this issue again if we are presented with additional information to review. 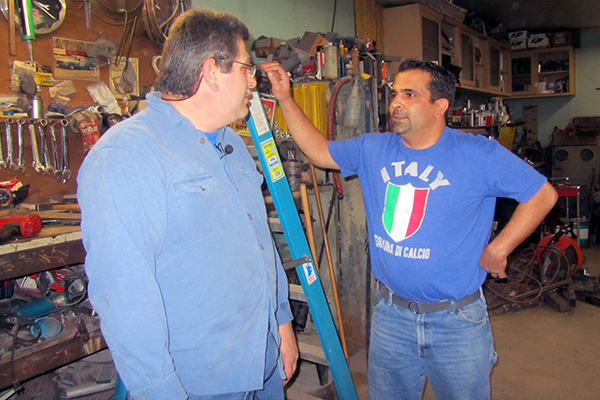 Interestingly enough, back in 2015 when Keith Rocco approached Rondeau’s record numbers, I got a phone call from Farmer Phil. 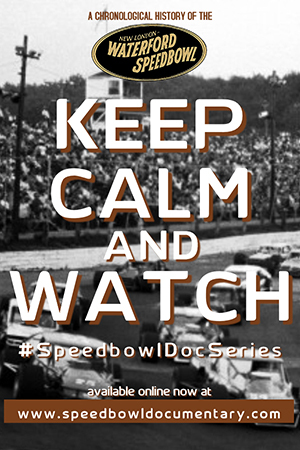 I had gotten to know Phil over the years, including when we interviewed him for our Speedbowl documentary project. He expressed his doubts in our research and was confident he had more feature wins, but also acknowledged that no matter what the total number, Rocco would pass it soon anyway (which Keith eventually did). I explained to Phil our guidelines for our research and that we had a dated source material verifying every winner we have listed on our site. I also let him know we would consider revising our stats should we come across more info, we just simply do not have any such info that we haven’t already reviewed multiple times. Phil couldn’t point to specific events we missed, and unless he kept his own records (which he never said he had) I would think he was just going by what the track promoted back then like I’m sure everyone else did. But as detailed above, there were inconsistencies in those reports. And it should go without saying that in no way is this meant to diminish Phil Rondeau’s accomplishments. He is one of the best ever to drive around the Speedbowl. During the 80’s and 90’s, along with Brian McCarthy, Jay Stuart, Tom Fox and several others, Phil helped put the Speedbowl’s Late Model division on the regional (and occasionally the national) scene as one of the best. His importance to the Speedbowl or short track racing should not be affected at all because our research shows different numbers. 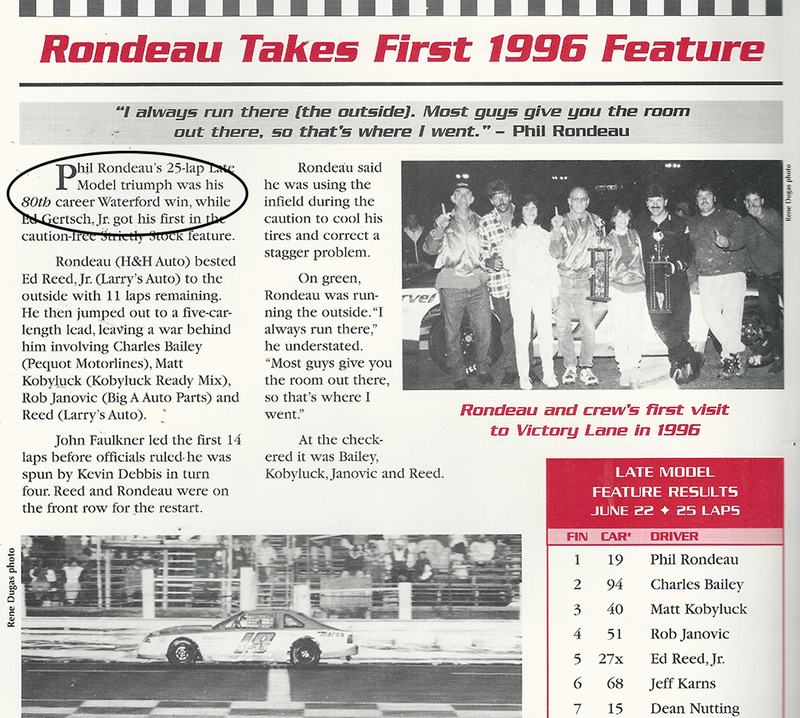 It also worth noting that this is in no way an attempt to disparage any of the media outlets or the Speedbowl staff who published references to Rondeau’s career totals before we started our research in 2005. We published the track program ourselves from 2007-2014 and we know first-hand about how sometimes things are published that are later proven to be incorrect, whether it’s the spelling of someone’s name, a photo credit or a historical statistic. We’ve also had several people involved with the track throughout Rondeau’s career that tell us that statistical references to the track’s history were used as a promotional tool more than anything else back then – leading us to believe those stats were rarely verified, if at all. In terms of our research, we do still have some missing results we still hope to verify, but a vast majority of them are for Enduros and Powder Puff Derbies. All the Late Model and SK Modified winners (divisions in which Rondeau competed) have been verified by multiple sources (track program, newspapers, trade papers). 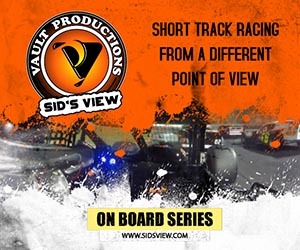 Lastly, we’ve always been concerned that the difference in our stats would be perceived as us trying to re-write the Speedbowl’s history – and that is the last thing we want to do. We really have no preference to anyone’s career statistics. 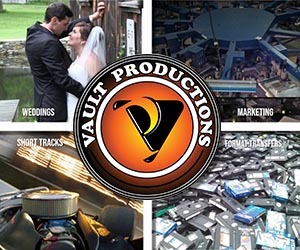 Our goal has always been to provide the most accurate & comprehensive statistical history for the Waterford Speedbowl. Hall of Fame journalist Pete Zanardi told us early on in our research that eventually some people will be upset with our stats, because there was no one acting as the gate-keeper of Speedbowl history after Brouwer’s book in 1974, so there will inevitably be discrepancies in what we find vs. what has been promoted or referenced over the years. Pete couldn’t have been more accurate with that prediction, it’s one of countless examples of good advice Pete’s given us over the years. So while we don’t like that Rondeau’s career wins total is different than what was previously promoted, we are confident in the accuracy of our research. Most people may not care or even notice this discrepancy, but for those who do, we wanted to be able to explain in detail why our statistics for Phil Rondeau are different than what was previously published prior to 2005. We also hope this may have also provided a brief glimpse into tireless effort we put into preserving the Speedbowl’s history accurately, and the subsequent the struggle we endure chasing the statistics that were previously promoted in hopes that everything would be on the same page. In Phil’s case, we feel we’ve reviewed all the data from multiple sources enough times to remain confident in our stats. But we always leave the door open on any of our research, so if you think you have information on Rondeau’s career wins that differs from stats on this site, please contact us with the details.